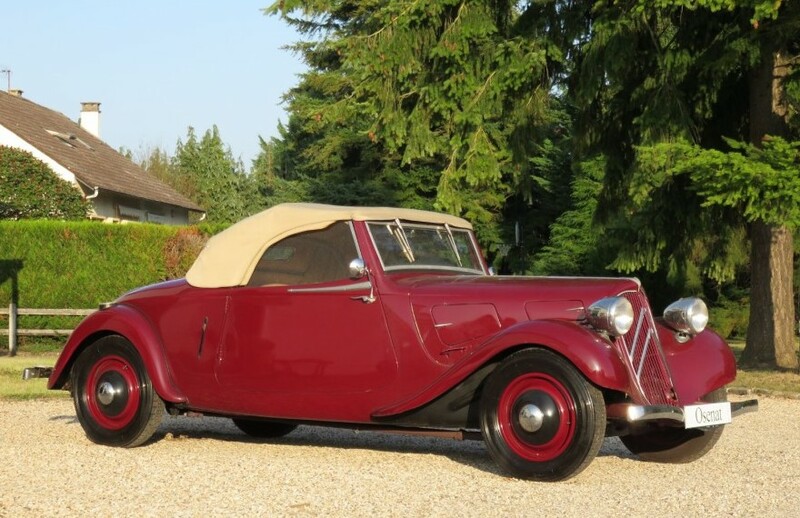 The Traction Avant is one of Citroen’s most classic models. Introduced in 1934, the model would take a few years off for WWII before returning after the war and being produced through 1957. They built around 760,000 of these things in various body styles. It was the world’s first steel monocoque front-wheel drive car. Three models were produced over the years. This is a 7CV model – the lowest horsepower model they built. The 7CV was produced from 1934 through 1941 (when production was suspended). It was the only model not produced after the war. The engine is a 1.6-liter straight-four driving the front wheels. The sedans are extremely French – it’s their definitive sedan. The coupes and cabriolets are actually very attractive cars. 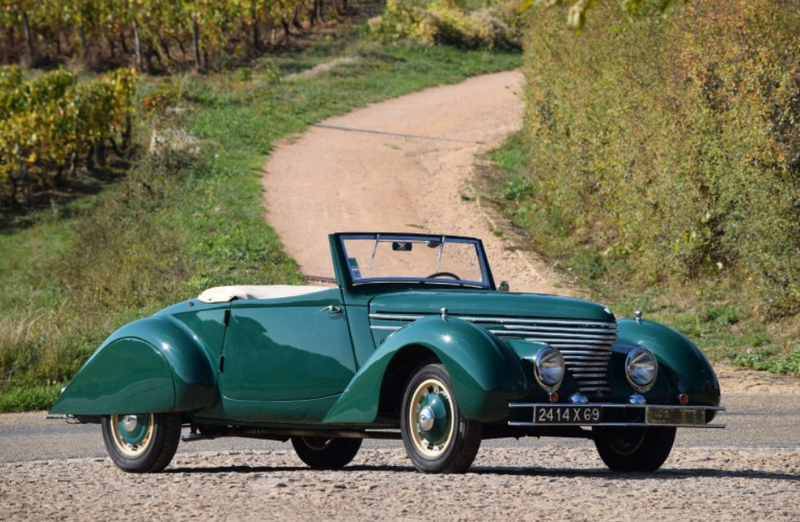 They’re often overlooked in favor of more prestigious French marques from the same time period. That said, this car should still command a hefty $90,000-$115,000. Click here for more info and here for the rest of Osenat’s auction lineup.